So, as you're probably aware, for the live show we printed up 50 temporary tattoos, after which point Turtle bought most of them and stuck them on Heelies body. That was one of several Sanguinary Novel designs and, quite frankly, I think the other designs warrant a run. 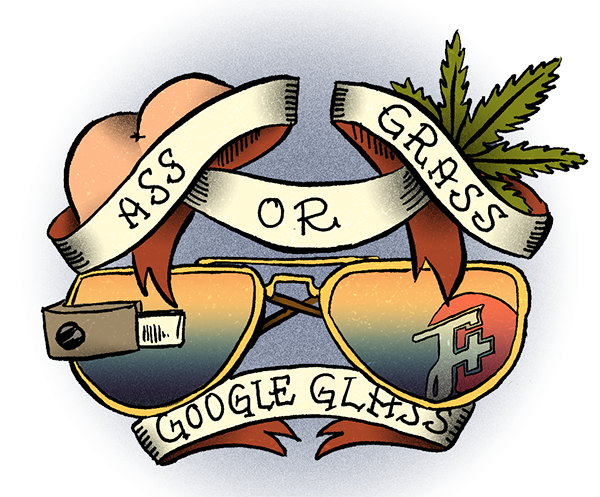 So, of these, which would you rather have on your body for a couple days? To be fair, many of them landed on my own body. Literally I love both but the linda one is my favorite. Neither of these has graham crackers or marshmallows. I am disappointed. 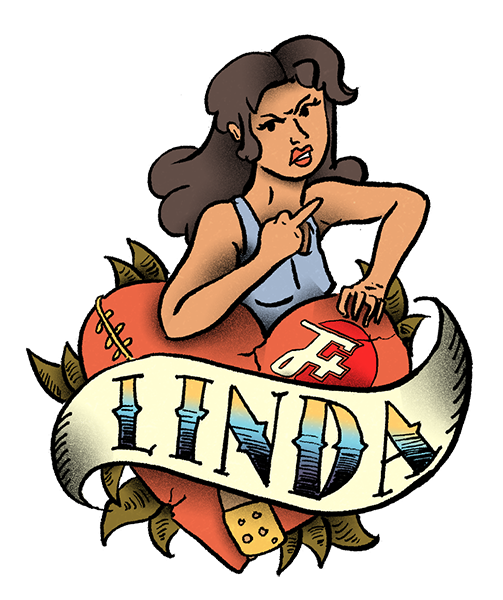 Okay, printing some new tattoos, LINDA. These are up for sale. Question, where did you get these made? An artist friend of mine was interested in custom temp tattoos.